Panerai Central takes a moment to speak with the mastermind behind Kaktus Straps. Read this exclusive interview here. Panerai Central: Tomas, thanks for giving up some time to answer some questions – let’s get started right away! First off, what got you into Panerai; any favorites? Tomas: Over 6 years ago, I saw one of the earlier U-BOAT models and realized I liked the clean, chunky look. 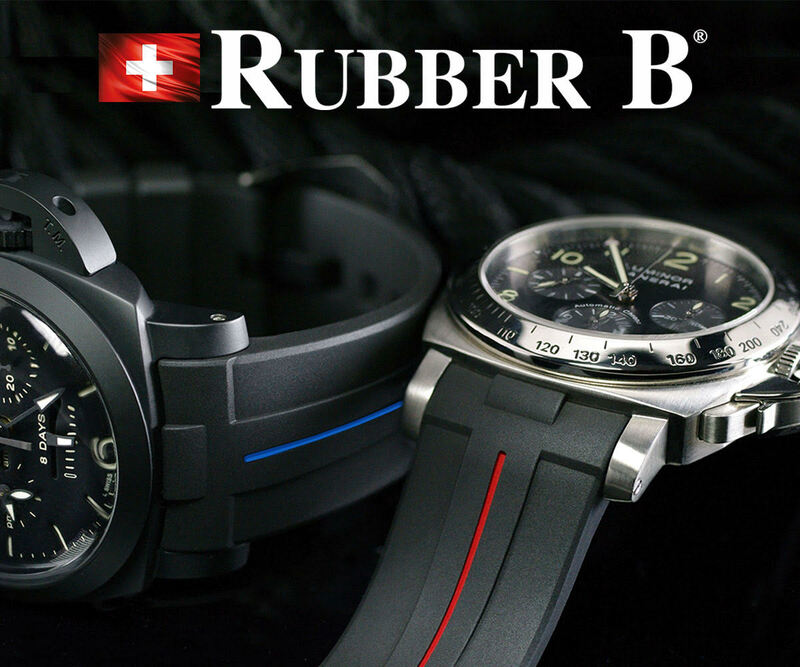 While browsing the web for more information, I stumbled upon Panerai and realized that this was the “real deal”. Ever since then, I have been hooked! My first Panerai was the 111H and I still love it for that clean, classic Panerai look. Generally, I prefer the historic models, anything with tritium, PRE-V, California dial, 232 etc. The recent PAM 360 is also a favorite of mine. Panerai Central: You’re well known within the Panerai community; how did you first get invovled? 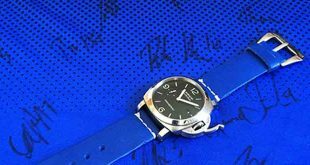 Tomas: While my initial interest in Panerai grew, I was fortunate enough to discover the bigger forums and was more than eager to discuss anything related to Panerai! Panerai Central: Love the background story there Tomas, moving onto the straps – how long have you been crafting leather goods? Tomas: I actually started back in 2006, mainly focusing on straps crafted from vintage leather. 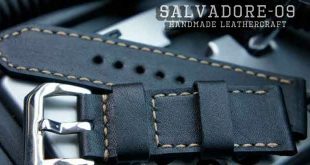 Today, I offer a diverse collection of straps supported by leather craftsmen with long experience and unique skills in traditional leather working. Panerai Central: How long do you usually spend on making a strap? Tomas: Although time certainly varies depending on the model ordered, my handmade straps generally take me at least 2 hours to craft, from start to finish. These straps are all crafted here in Geneva, Switzerland! Panerai Central: Where are the hides sourced and how do you determine what is acceptable? Tomas: It is all about character! The origin of the leather is not that important if the character and quality is the right one. Traditionally, you will find nice hides in the south European countries which have a long tradition of high quality leather craftsmanship. The DRIFTER collection, for example, is made of the finest Italian hides, and the unique leather used for the BOXER strap came from the southern parts of Sweden. That particular leather was tanned for an incredible 1 year to get the right character! Panerai Central: Is there anything unique that sets your straps apart from the many other straps on the market? 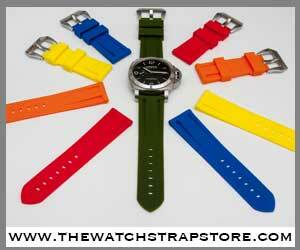 Tomas: These days, there are many good strap makers who offer terrific straps for a variety of tastes. 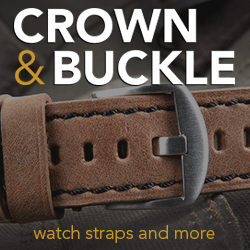 My straps are generally classic-looking with an outstanding level of craftsmanship, detail and quality. My handmade DRIFTER collection constantly receives top remarks from my customers for its special character and quality. 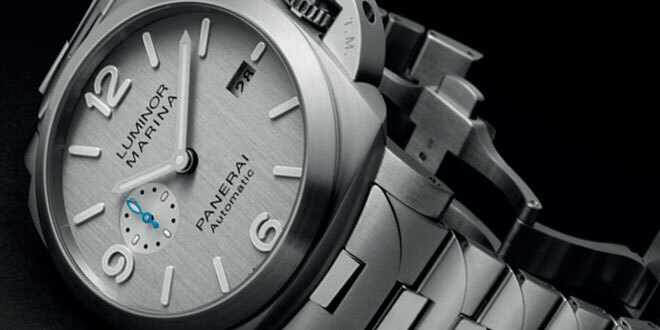 Panerai Central: What do you think about the expanding popularity of Panerai, how has this shaped your business? Tomas: Compared to many of the other large brands, Panerai is still relatively small and the expansion certainly did not happen overnight. With so many nice models, it is only natural that they will keep growing. Since the number of strap makers are expanding as well, I personally do not really notice any big difference in business. Panerai Central: What can we expect to see from you in the future? Tomas: I will simply continue to do what I do best – that is, offering high end, quality straps for customers who expect nothing but the best! Panerai Central got the chance to interview and up and coming strap maker from Indonesia. Mike of Salvadore-09 Leatherworks. Love his straps:) If you want quality and great service he is your guy.